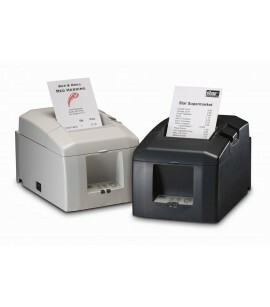 Obtain a password to access this site and place orders online, please register here. 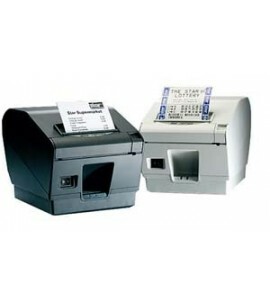 Your registration request will be reviewed and when approved access provided within 1 working day. 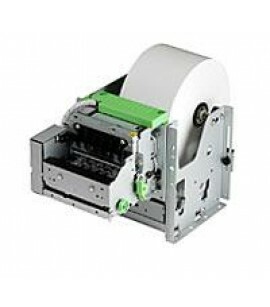 Login here if already registered. 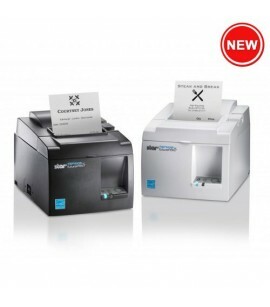 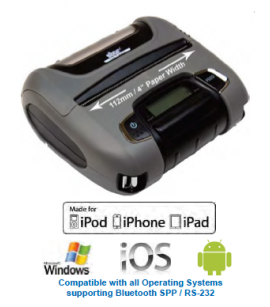 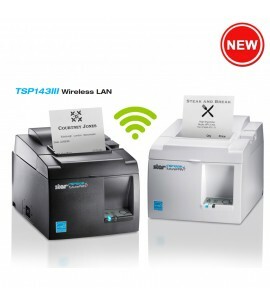 The NEW Cloud Ready Star TSP143III Lan Printer and TSP143W WIFI Printer – Shipping Now! 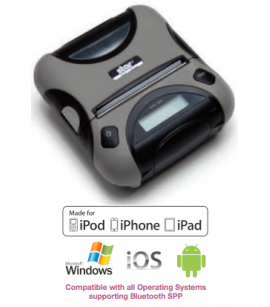 Designed to work with today’s market leading operating systems – Android, iOS, Linux, Mac OS & Windows – and supported by leading POS systems in Australia. 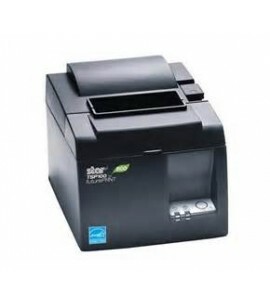 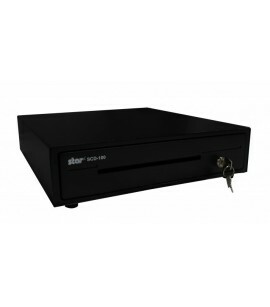 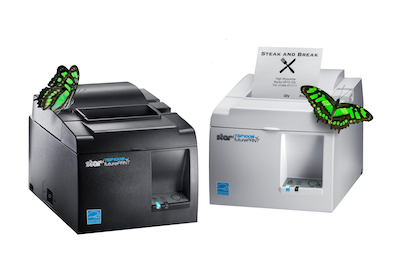 Star SCD-100 Electronic Cash Drawer is the perfect companion accessory to compliment your Star printer. 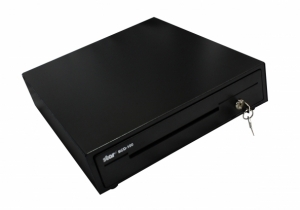 The SCD-100 boasts an extremely compact footprint with zero compromise in flexibility and functionality at an affordable price. 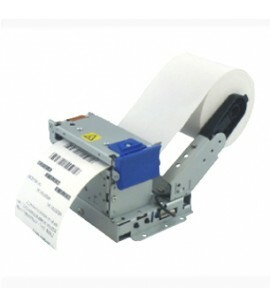 To ensure the efficient delivery of product to our clients all orders less than $150 incur a low order fee. 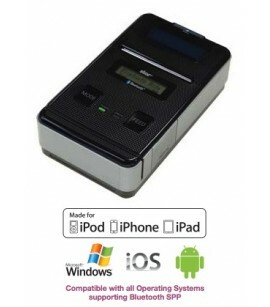 Please check when placing your order.